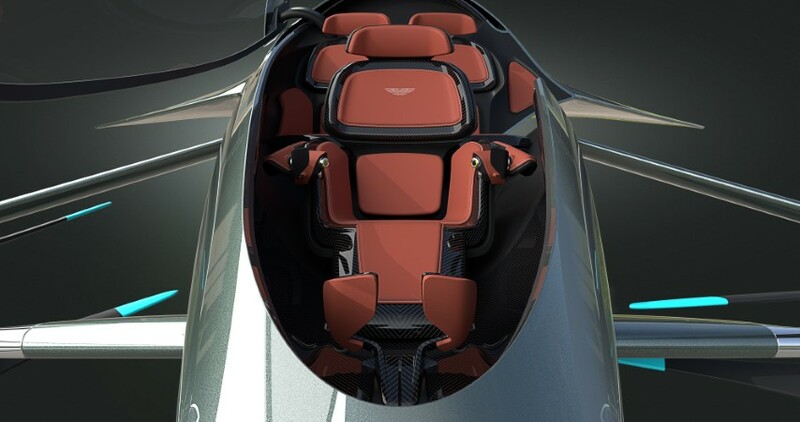 Aston Martin, on a roll with a hot new line of cars, this week announced a concept for a flying car. This is a area very early long-term research by a number of companies, and this is not the only concept that has been presented. 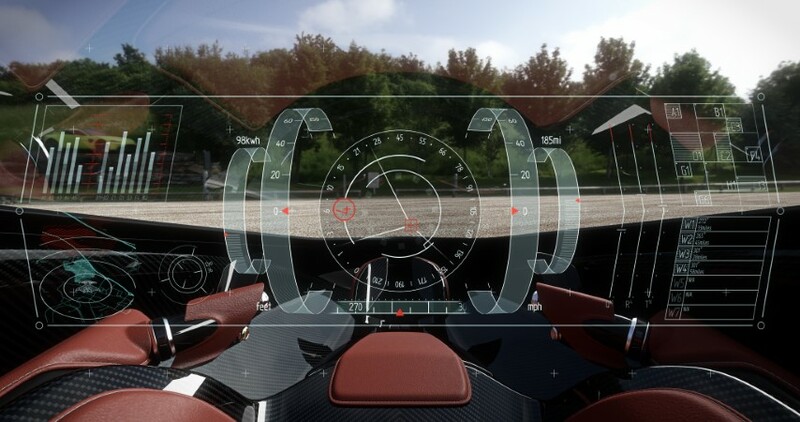 You’ll note in the press release below that Cranfield University and Rolls-Royce are partnered with Aston Martin – this is a far bigger concept than simply the car itself. Realistically, any type of production model is probably 20-30 years out, and not because of the hardware but because of the software challenges and government regulations. Flying cars will need to work in a grid, cooperatively together, and managed collectively by significant upgrades to existing Government air traffic control (as the cars would be autonomous, but would still need to be accounted for, tracked, and likely able to be controlled). In the United States, this would fall under the FAA. Such systems are being developed for ground-based transportation, all 2-dimensional and at much slower and manageable speeds (although with much higher numbers of cars). Going to 3 dimensions presents so many challenges, not the least of which is co-existence with other air traffic (commercial and military planes, thousands of nearby drones, etc). Software standards for that have not yet been agreed upon or even realistically conceived… much less the massively powerful central computers required to manage it all. And how can we set an international standard for these? Lets take an example. 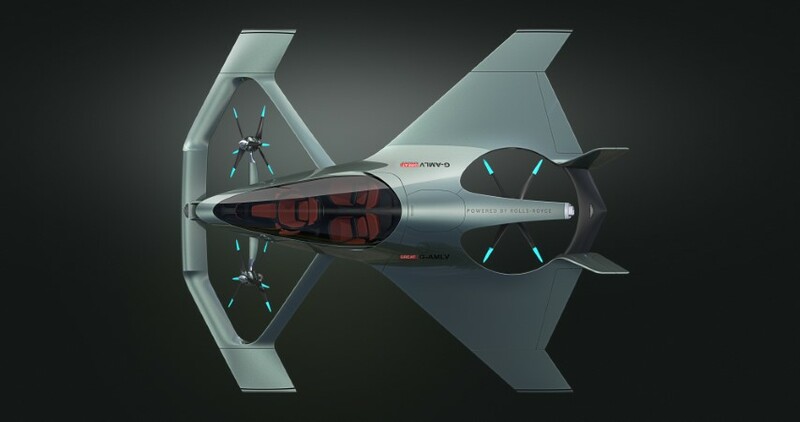 It’s 2041 and you spent 5 million Pounds last year buying a version 1 Volante Flying Car. You’ve enjoyed being flown around the countryside of Britain for the past year (unfortunately, your company HQ in London didn’t invets in a flying car parking garage, so you have to take the train into the city for work)… but now the British Civil Aviation Authority (CAA) has started to implement a major new version of their air traffic control system. Now, sorry to say, your Volante can’t support the new software it requires, or the hardware – it’s not upgradable to this degree (the high rate of change as the technology has evolved over the years). 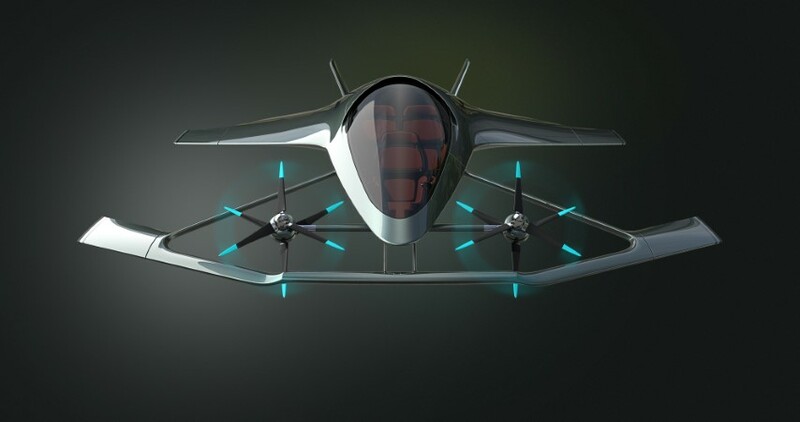 Your flying car is now obsolete, and is not allowed to fly anymore. It can’t be used for anything. Jump forward to 2055 – your new Ford Flying Focus (“FFF”) has just been delivered to you at (£)245,000. 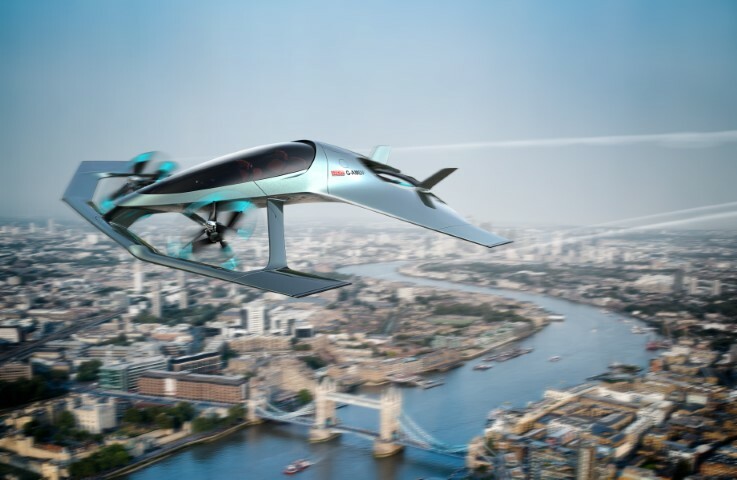 It meets the latest cross-European consolidated UK and EU airspace standards (although Ford has to ship the US version of the Flying Focus with different software as required by the FAA). Your new Focus is now supported for 5 years, just like the software on your personal computing assistant. After that it may or may not be immediately obsoleted, depending on market requirements, but it’s likely that by the time 7 years goes by you will have to permanently ground your FFF. You briefly consider joining the Royal Automobile Club and driving one of those old-fashioned ICE hybrids around for a few years (despite the high taxes which pay for the few roads left in existence, and the difficulties in finding for gasoline), but then you are also growing old and will be obsoleted right out of the job force in a few years anyway. And who wants to be stuck with the masses on the ground, always looking up at the sky that you used to roam at will? You’re thinking about the social injustice of this in addition to all the technology changes you’ve witnessed in your lifetime… unfortunately you lived your prime in the technology transition years without a secure footing on either side of the equation. See more Aston Martins on the DrivingEnthusiast Aston Martin Pinterest Board. Aston Martin is an exclusive luxury sports car company with a unique British heritage. The iconic brand fuses the latest technology, exceptional hand craftsmanship and graceful styling to produce pioneering models including the DB11, Rapide S, Vanquish S, Vantage and Vanquish Zagato family of cars. Based in Gaydon, England, Aston Martin designs and creates sports cars offering style and performance which are sold in 53 countries around the world. Cranfield is a specialist postgraduate university that is a global leader for education and transformational research in technology and management. Cranfield is the number one university in Europe for aerospace. We are the only university in Europe to own and run an airport and to have airline status. We have been at the forefront of aerospace technology for 70 years. 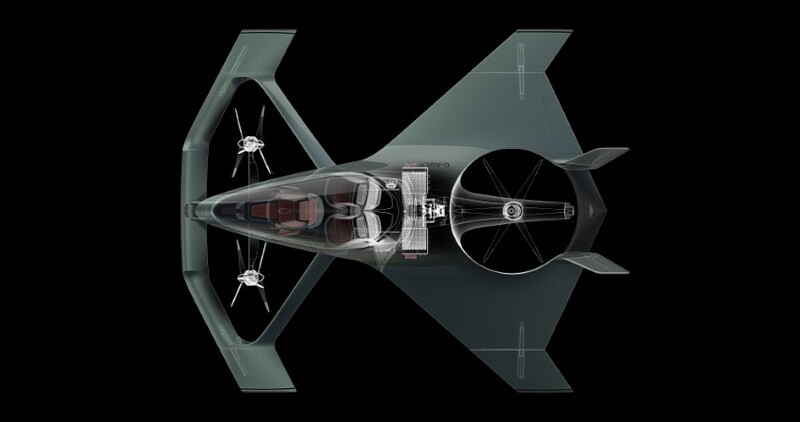 Cranfield Aerospace Solutions (CAeS) is a unique British aerospace company that holds Aircraft Design Organisation and Production Organisation approvals from both EASA and the UK CAA. 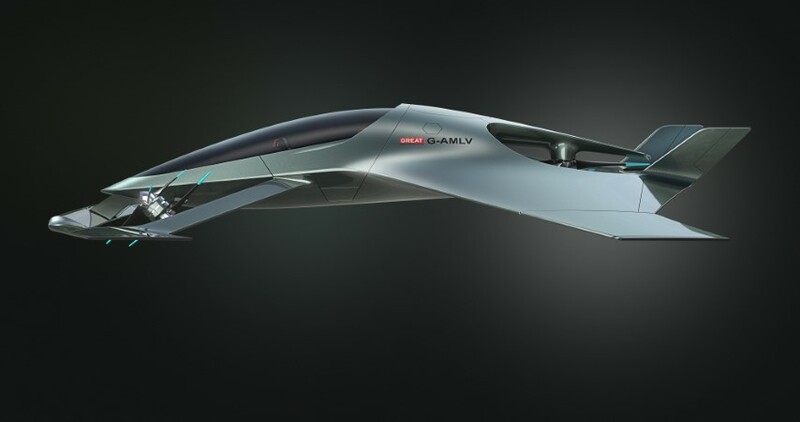 Founded in 1997, the vision of CAeS is to create one of the leading aircraft companies of the 21st century by driving the world’s transition to innovative, electric and autonomous air vehicles. Rolls-Royce plc pioneers cutting-edge technologies that deliver the cleanest, safest and most competitive solutions to meet our planet’s vital power needs. Our operations span the provision of jet engines and services for the civil and defence aerospace markets and reciprocating engines and services for a range of applications including power generation, trains, yachts and naval vessels. Rolls-Royce plc has customers in more than 150 countries, comprising more than 400 airlines and leasing customers, 160 armed forces, 4,000 marine customers including 70 navies, and more than 5,000 power and nuclear customers.